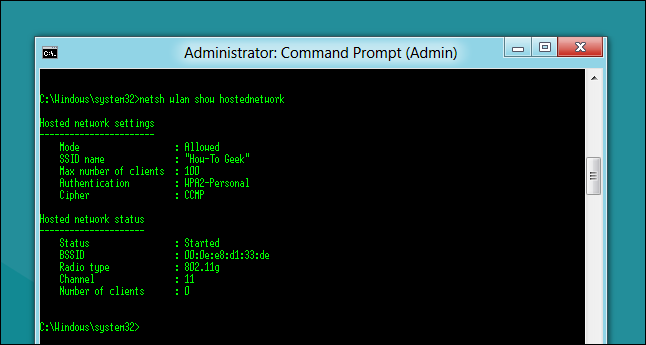 A lot of companies are starting to sell portable 3G routers that you can take with you when you go out, but what happens when you forget, luckily How-To Geek is here to save the day with this neat command line trick. 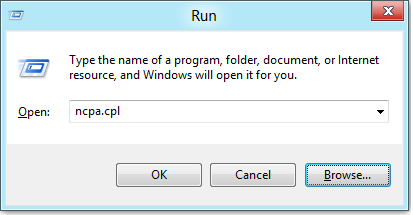 Press the Windows + R key combination to bring up a run box, type ncpa.cpl and hit enter. 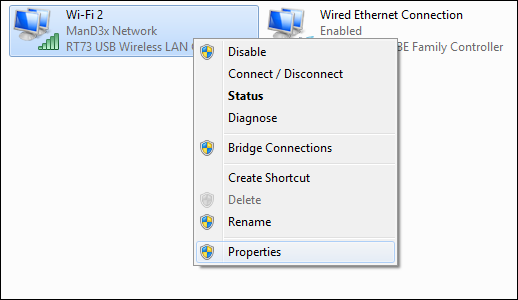 When your network connections open right-click on your Wireless network adapter and select properties from the context menu. 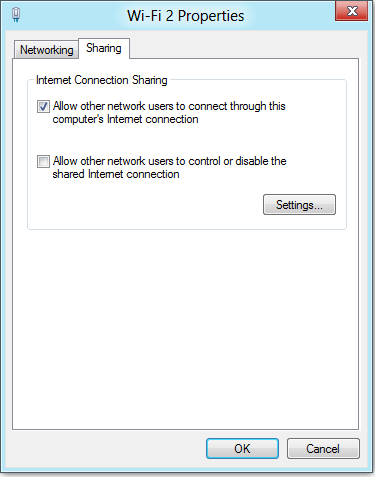 Now switch over to the Sharing tab and allow other devices to use your machines internet by selecting the first checkbox and then unchecking the second before clicking on the OK button. 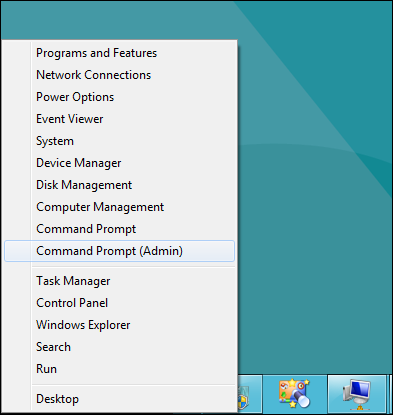 Now right-click in the bottom left of your screen, to launch an administrative command prompt. Where ssid is the name of your network and key is the password you want users to connect with, its also worth mentioning that the access point is created with WPA2-PSK (AES) encryption.